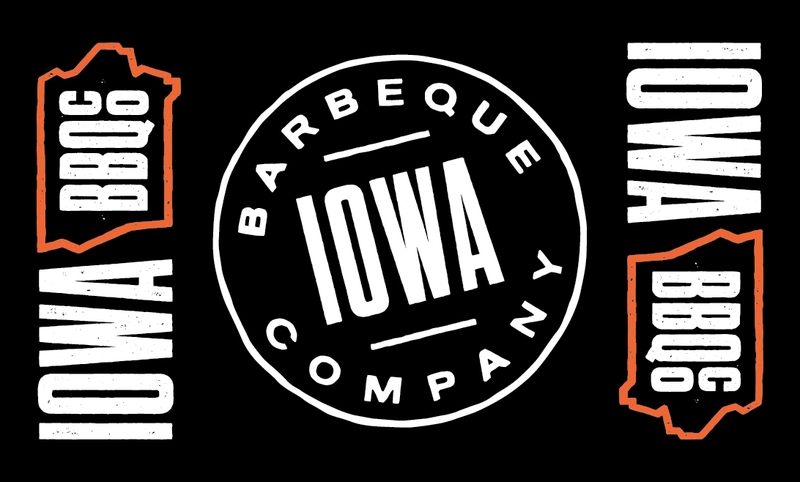 Show your love of Iowa BBQ with these amazing items! Order now through September 30th 11:59pm. Items will be ready for pick-up at Iowa BBQ October 20th.